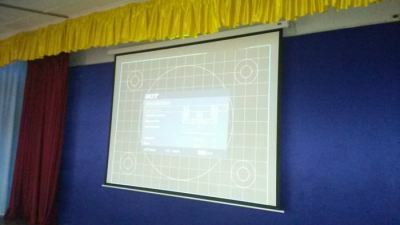 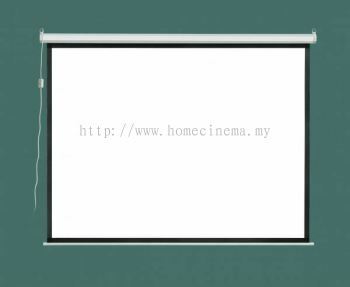 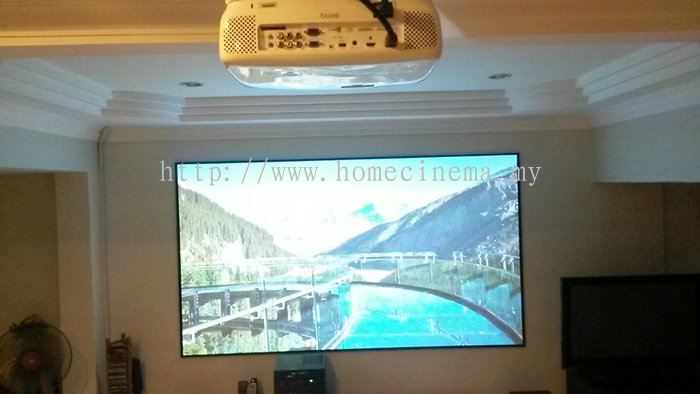 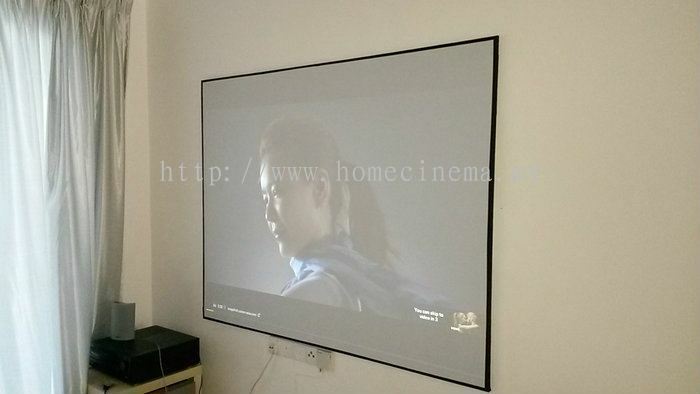 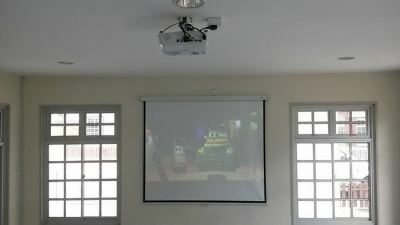 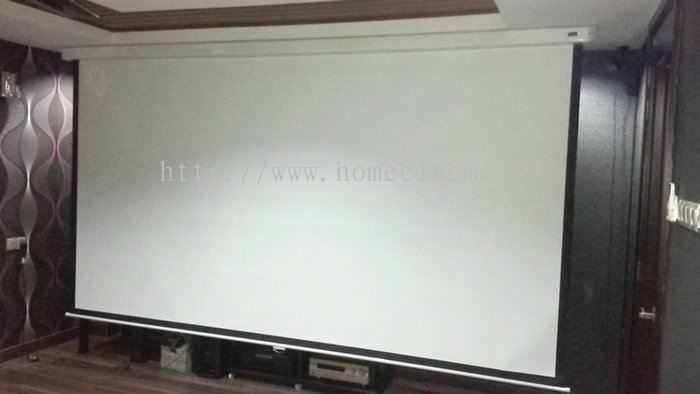 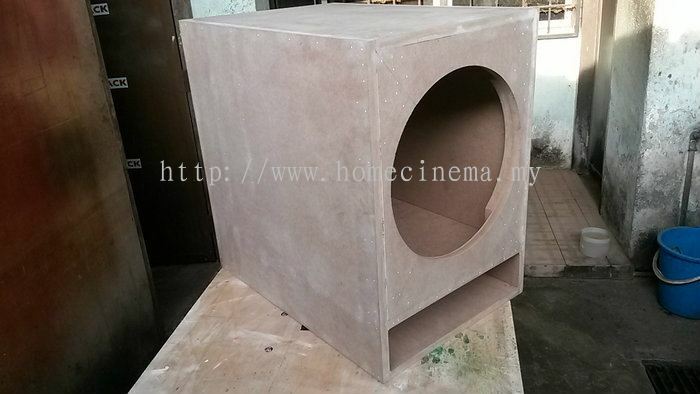 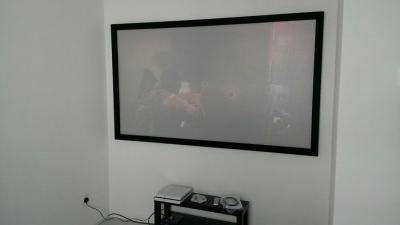 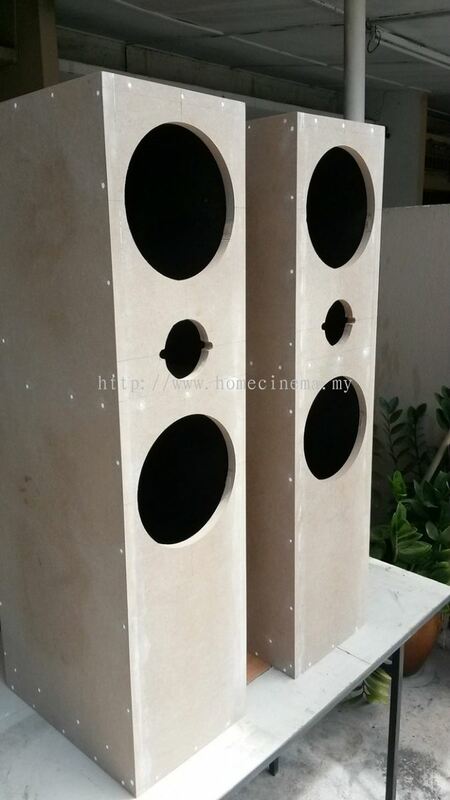 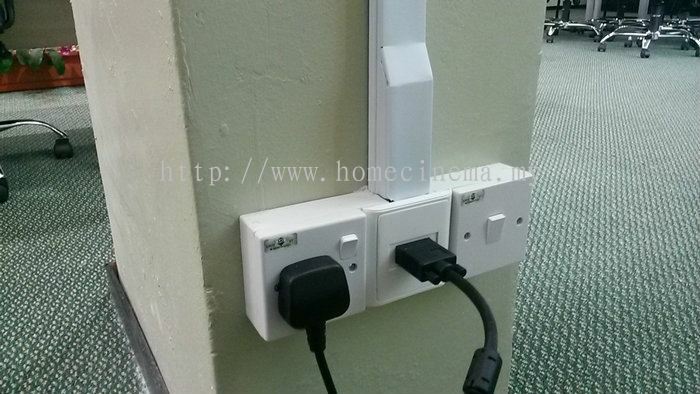 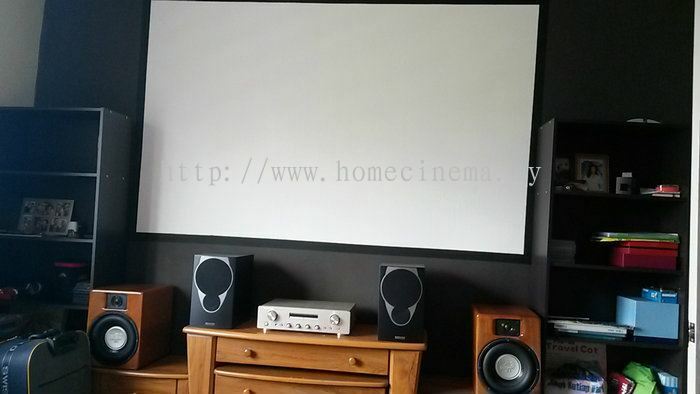 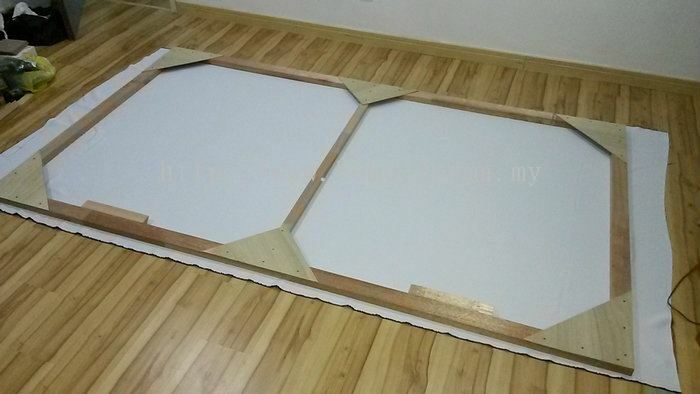 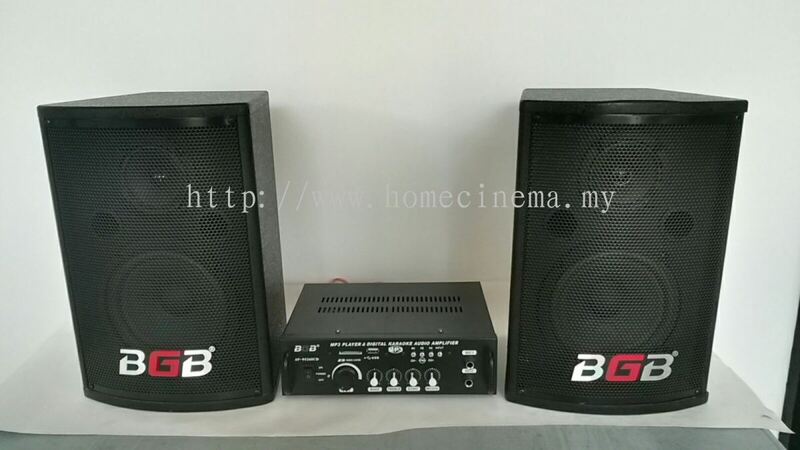 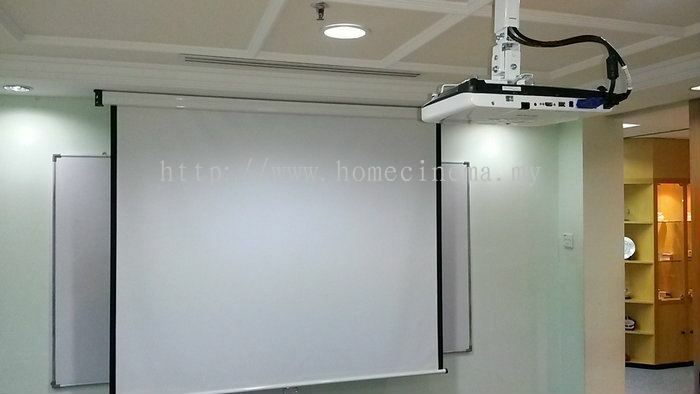 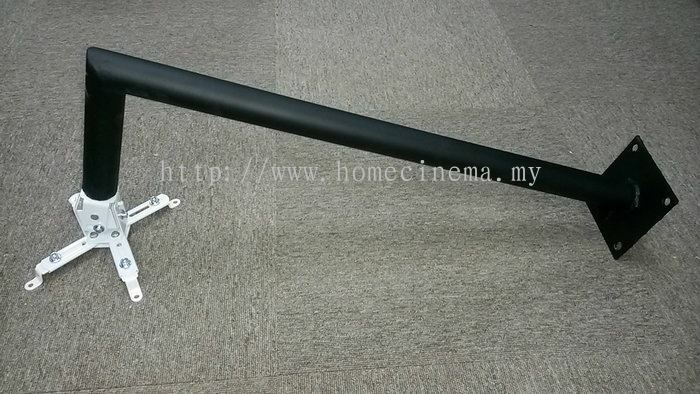 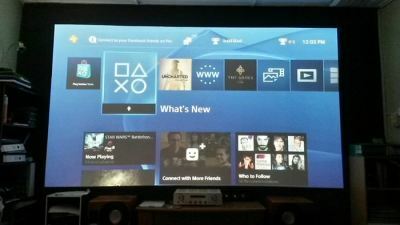 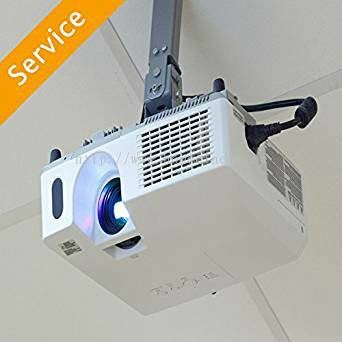 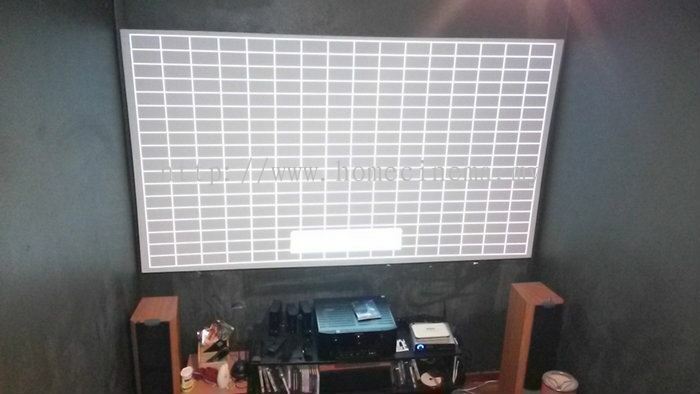 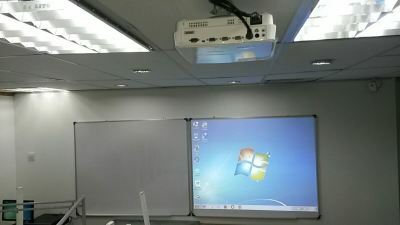 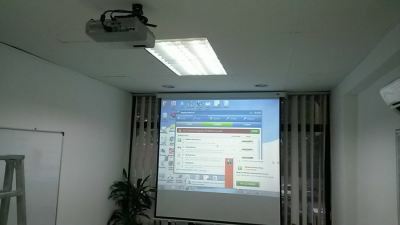 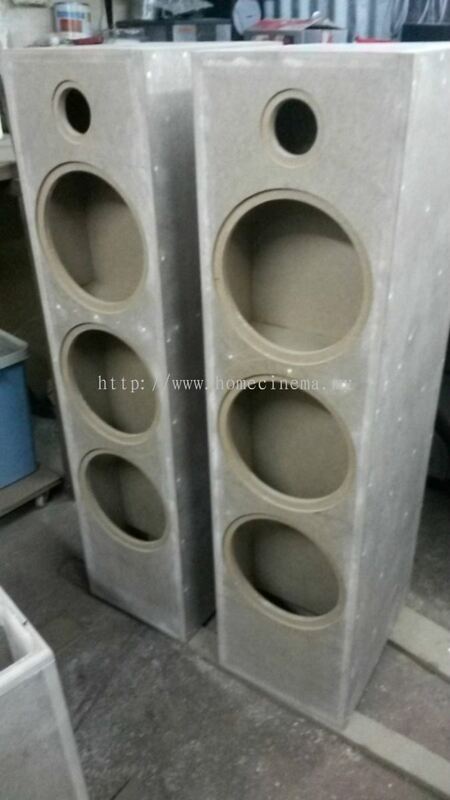 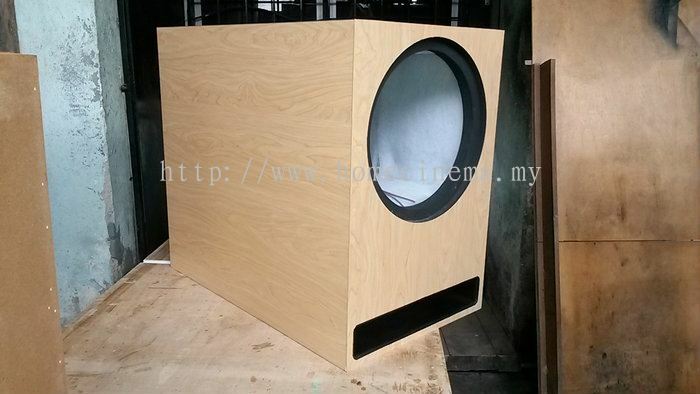 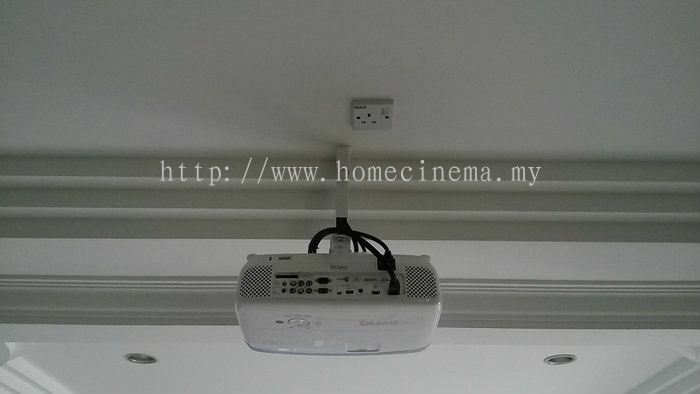 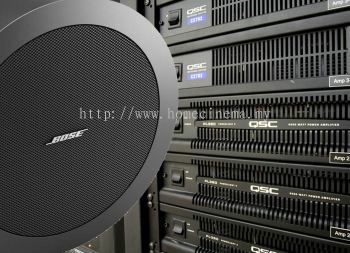 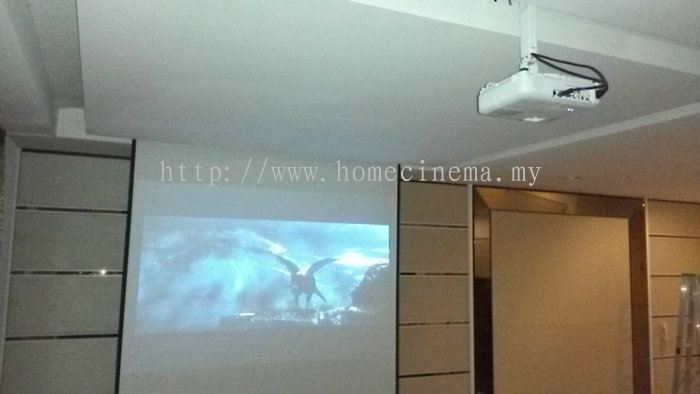 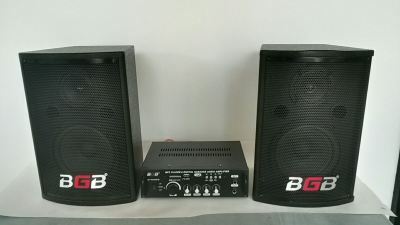 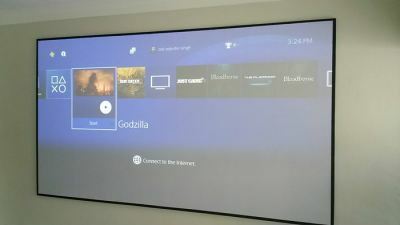 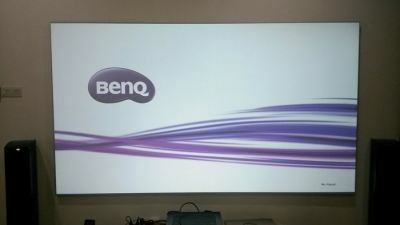 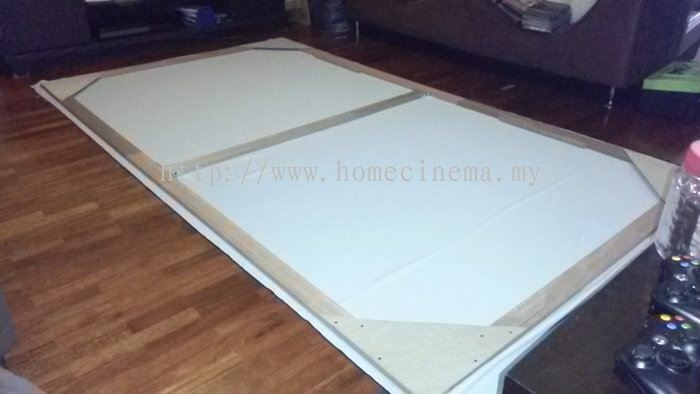 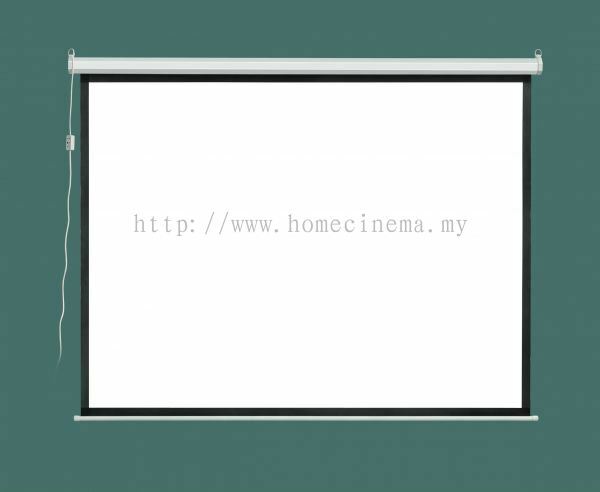 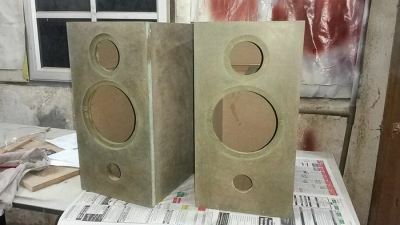 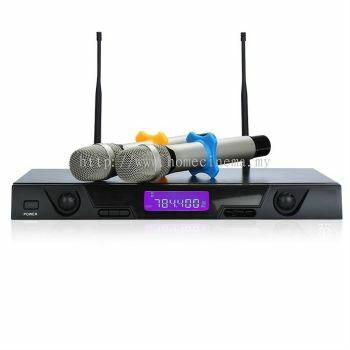 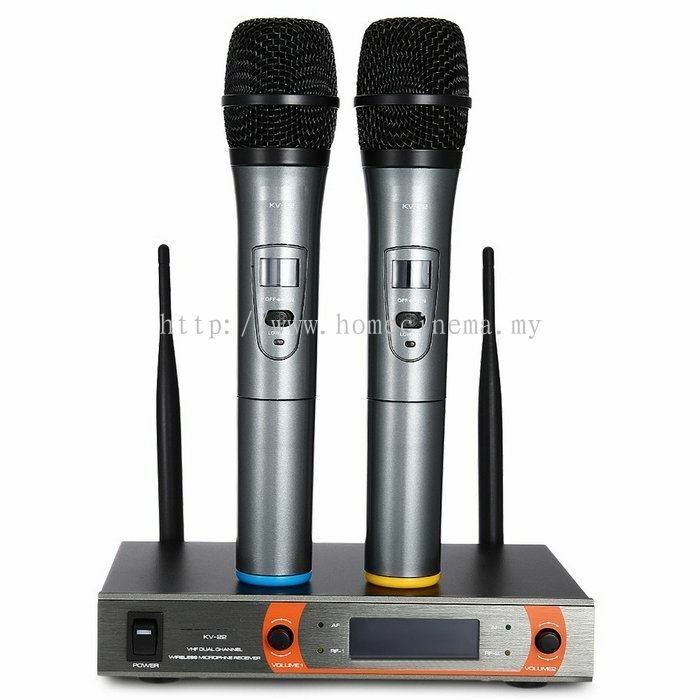 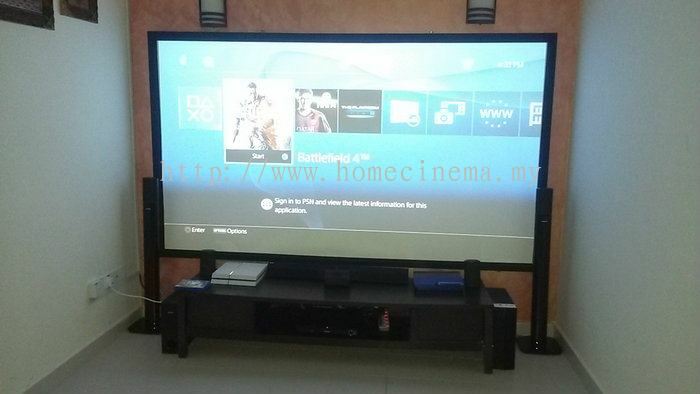 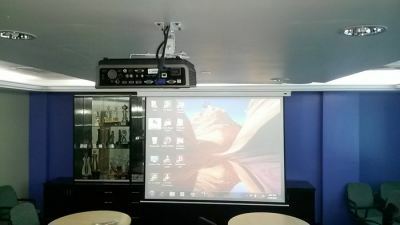 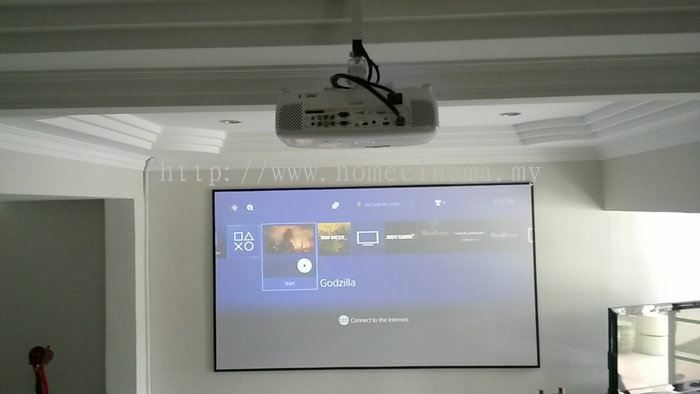 Monster DIY Trading - Monster Diy Trading is a projector sales and installation company. 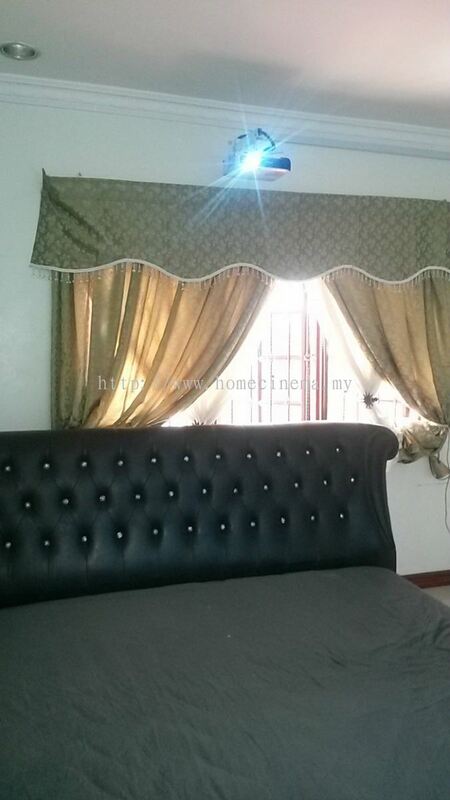 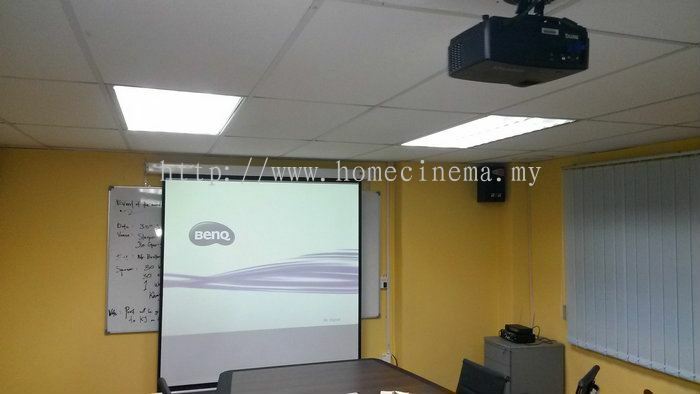 Our home office is located in Kajang, Selangor, Malaysia. 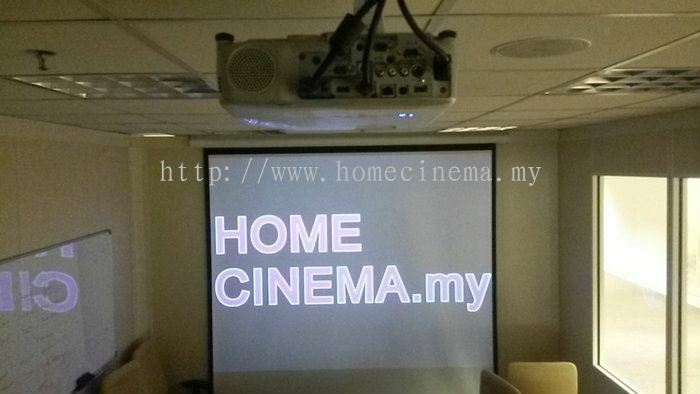 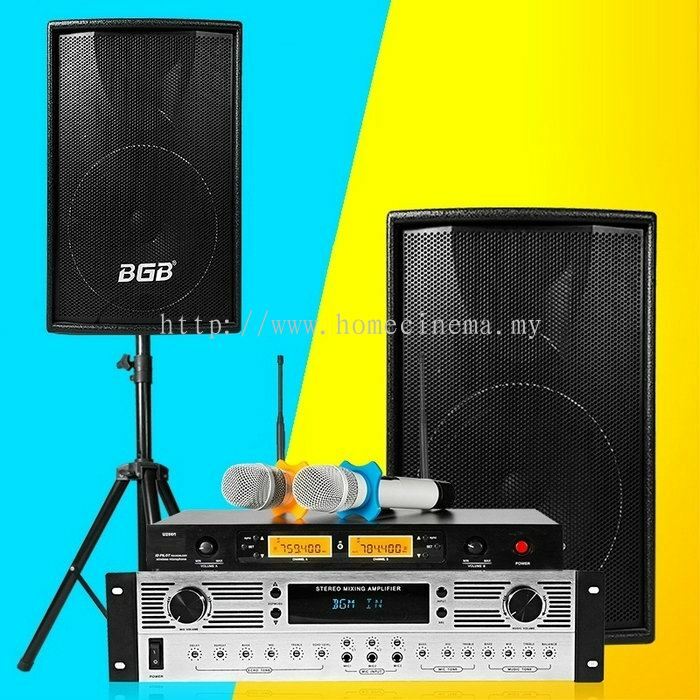 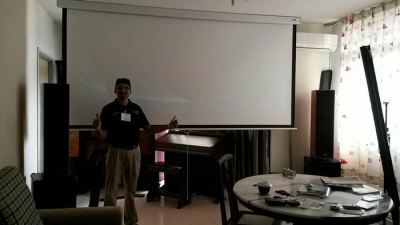 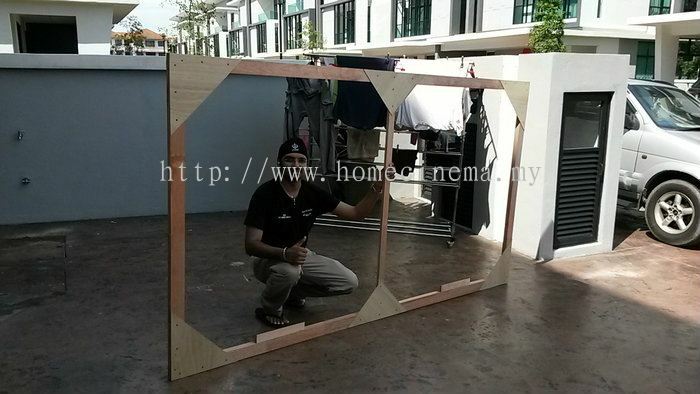 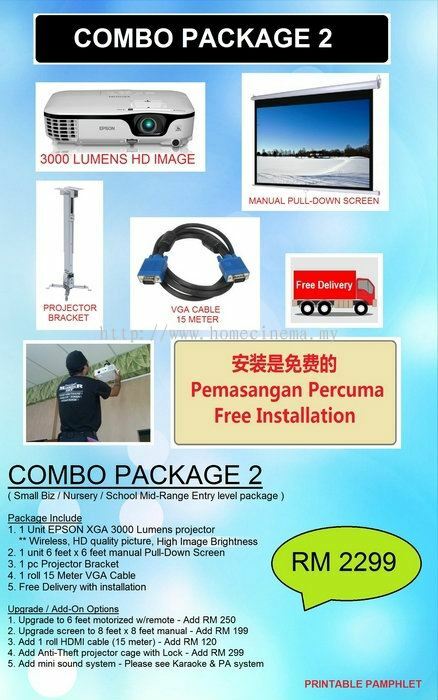 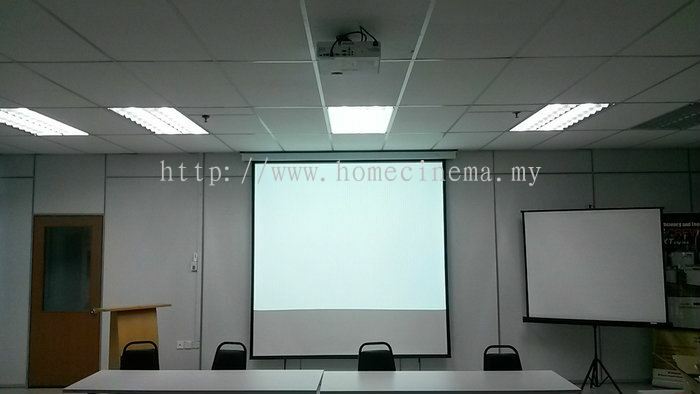 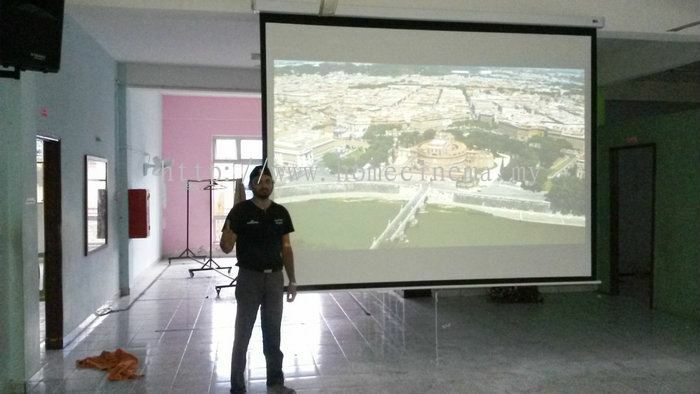 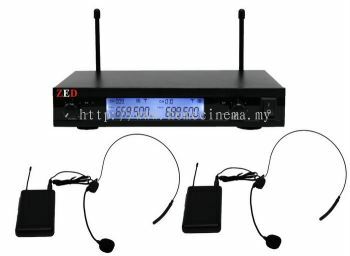 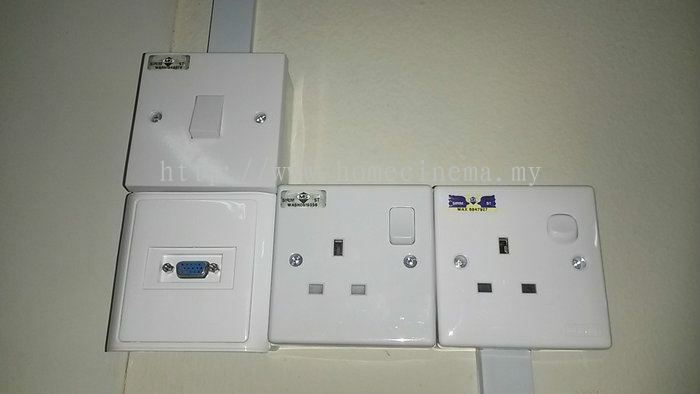 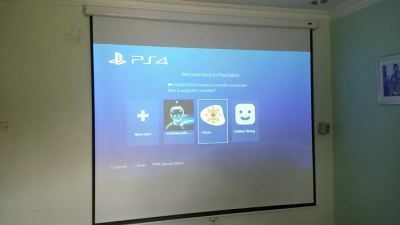 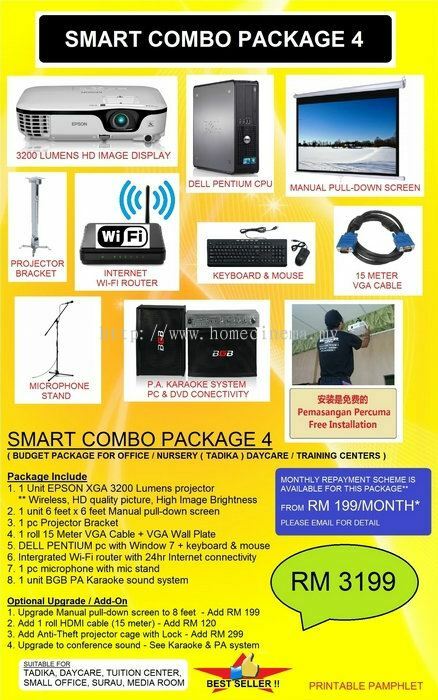 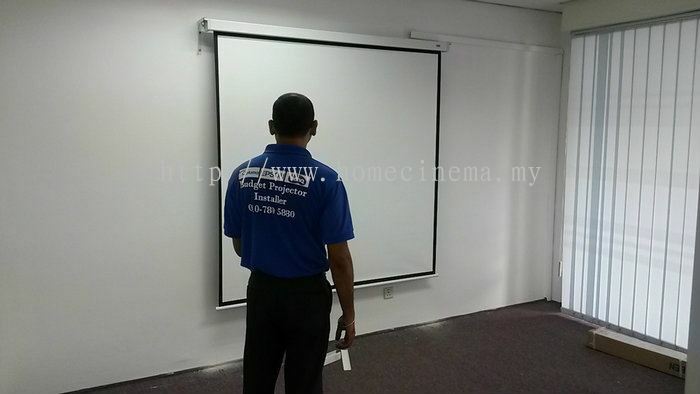 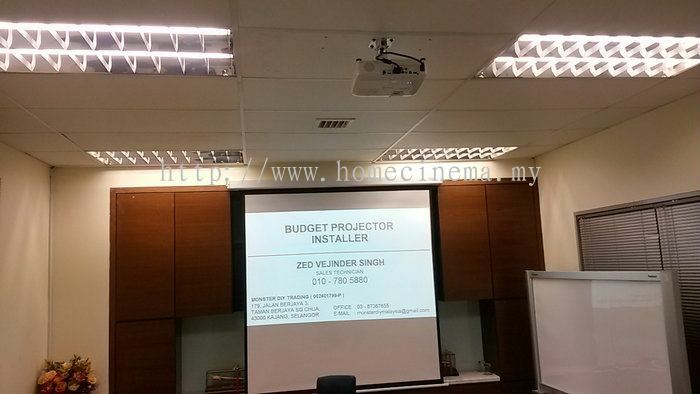 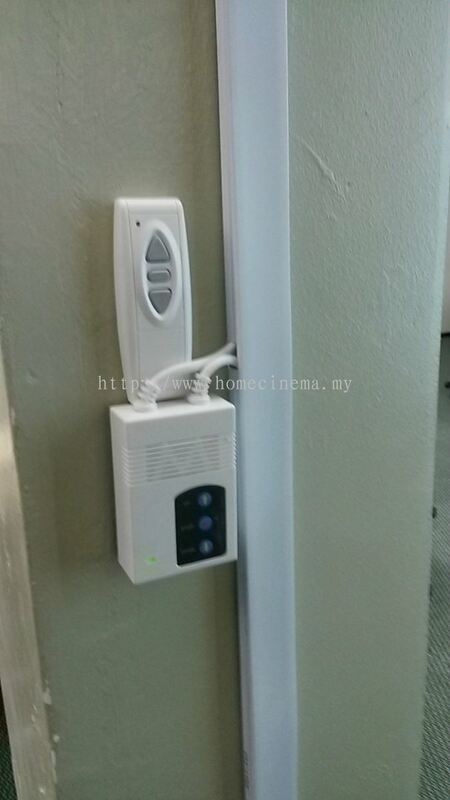 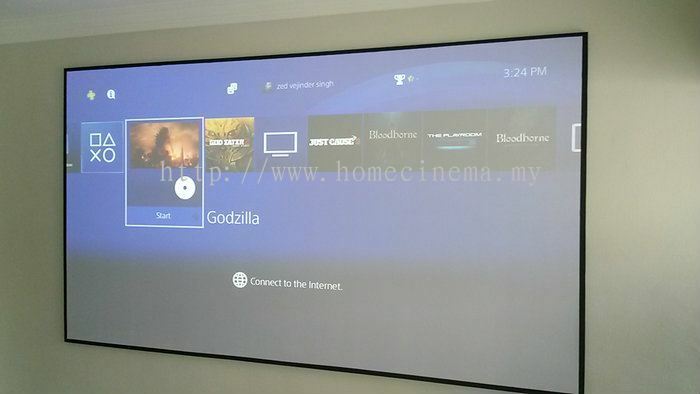 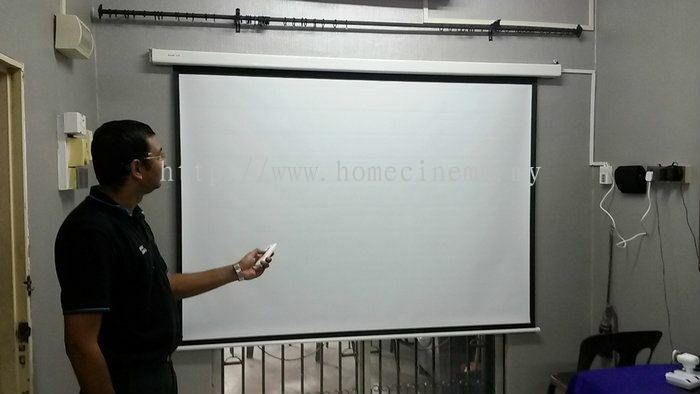 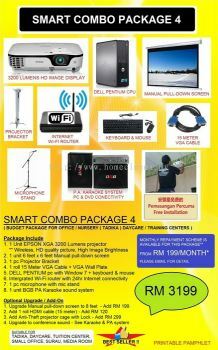 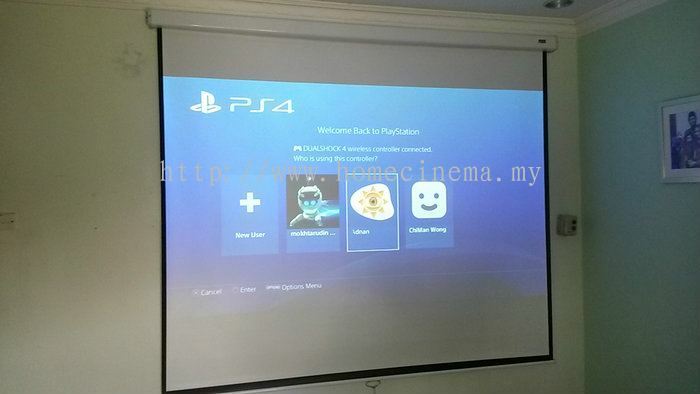 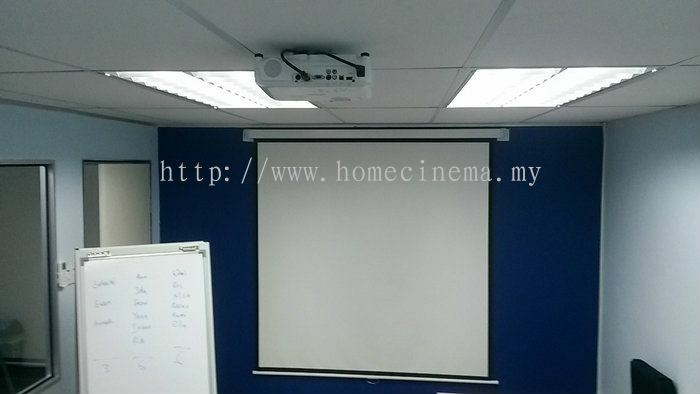 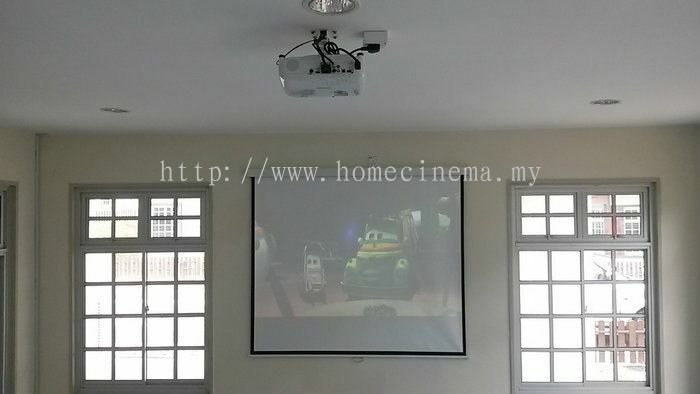 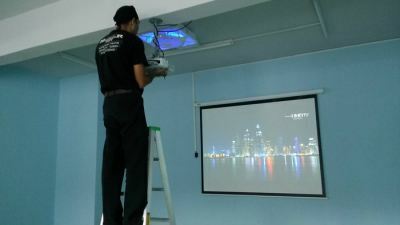 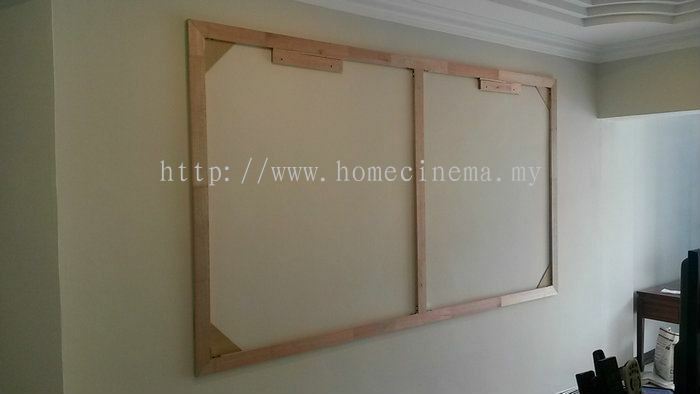 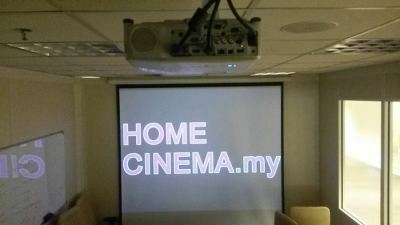 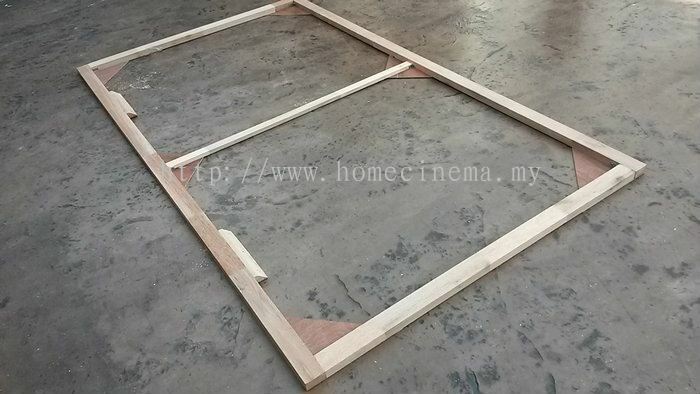 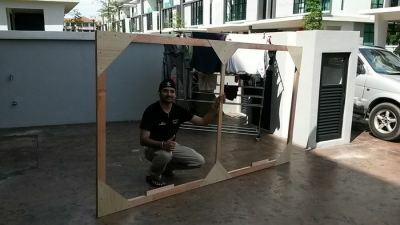 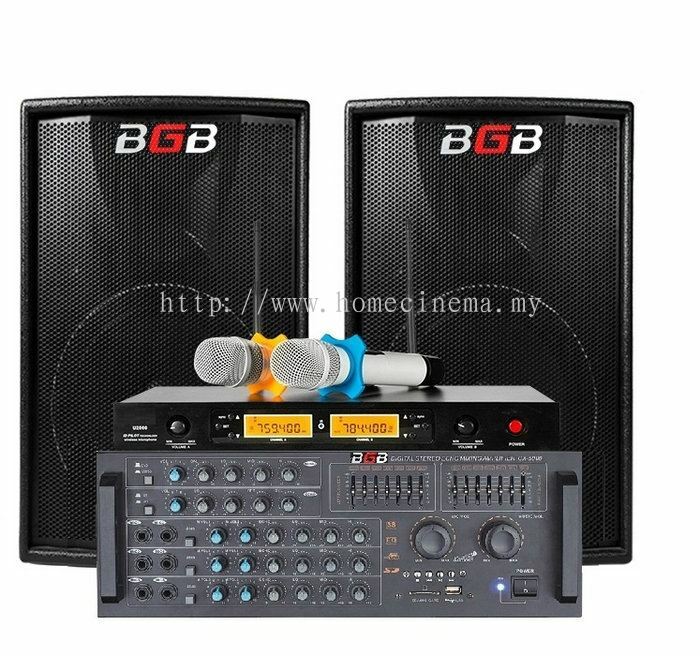 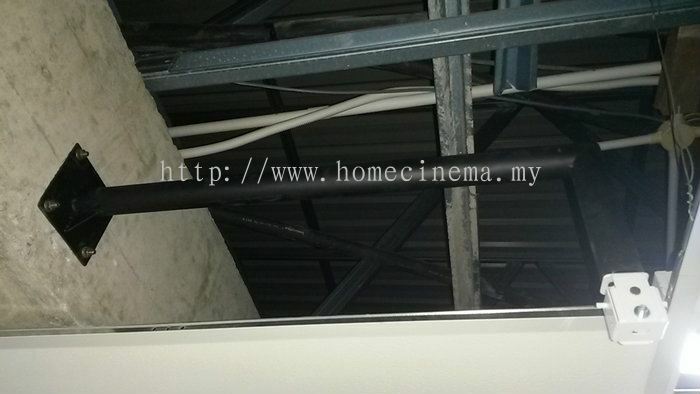 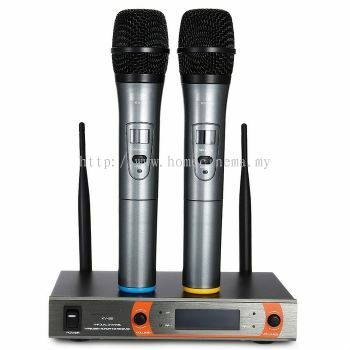 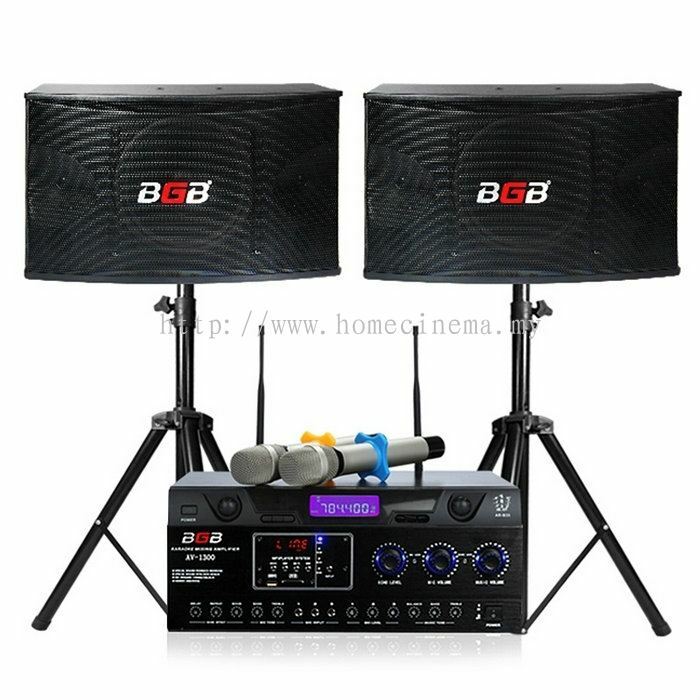 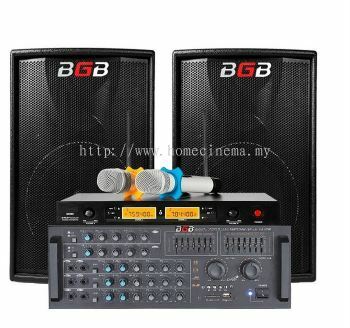 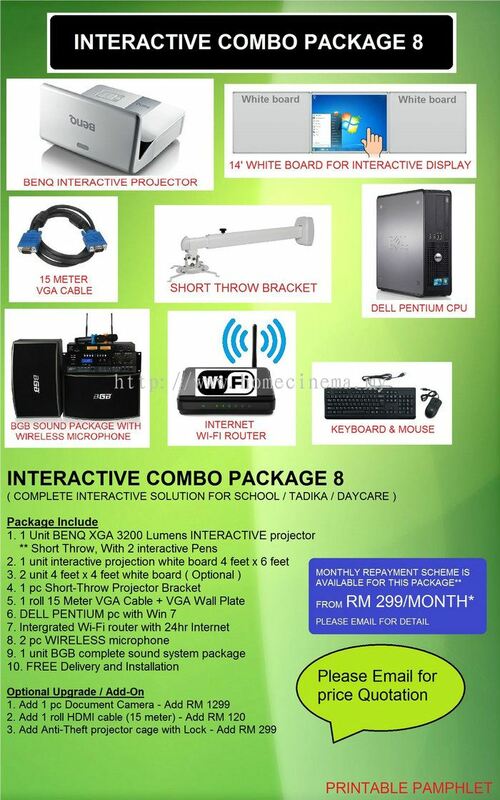 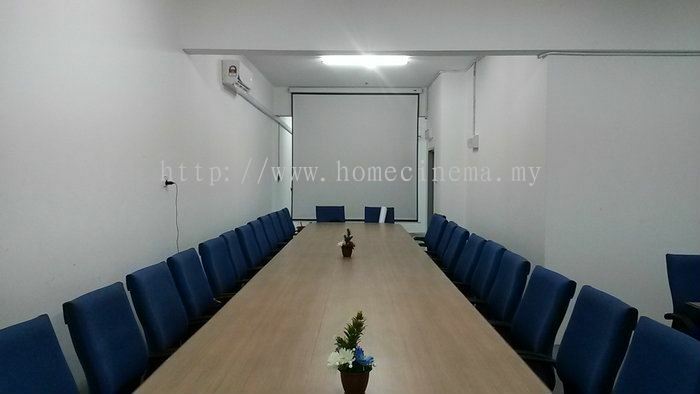 "From a humble beginning as a Freelance Installer who started since 2014 offering low cost installation packages to local companies in surrounding Kajang area as we slowly grew to a registered company offering professional Projector and Sound system sales and installation services. Our core business is still Installation on a budget. 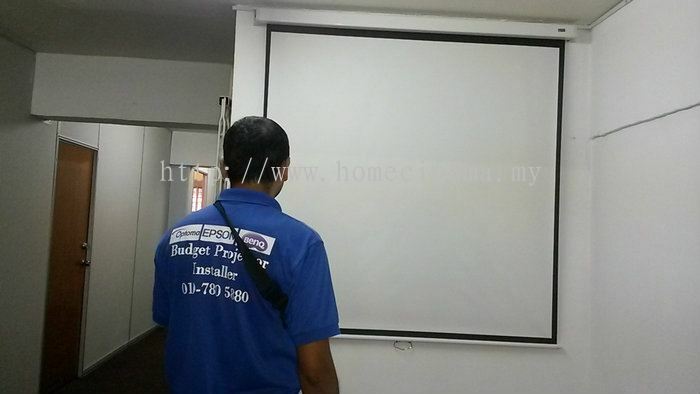 As our competitive price and free maintenance package makes us the preferred choice for Project Contractors and Interior Design companies for quick, easy and peace of mind Installation work. 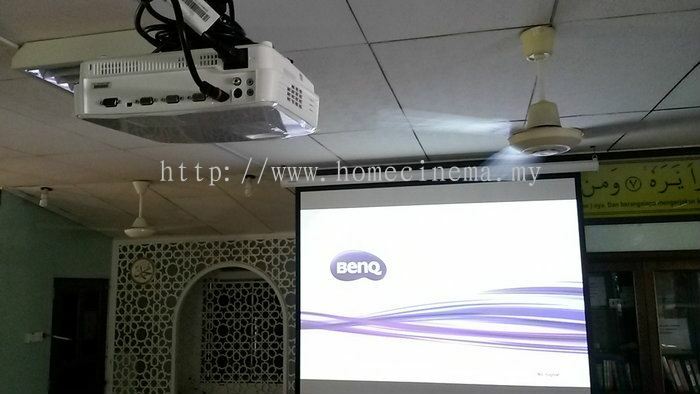 We thank you for making us your preferred vendor for all things Projector and Sound as well as Installation. With the love and support from our customers we strive to maintain our humble price package for everyone to enjoy. 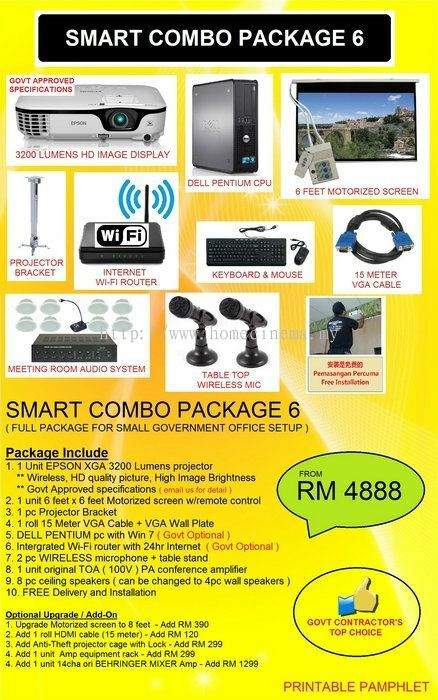 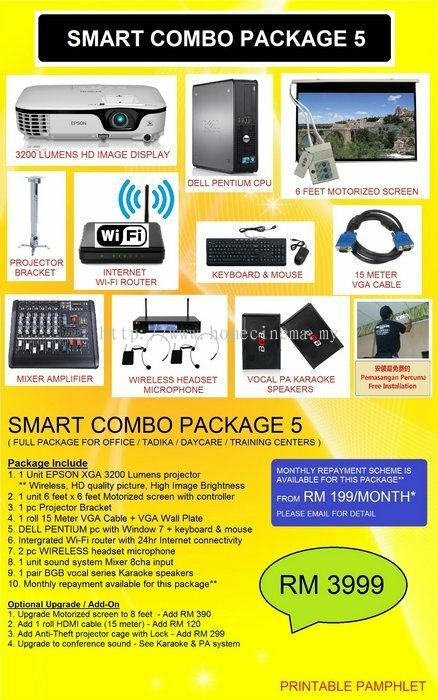 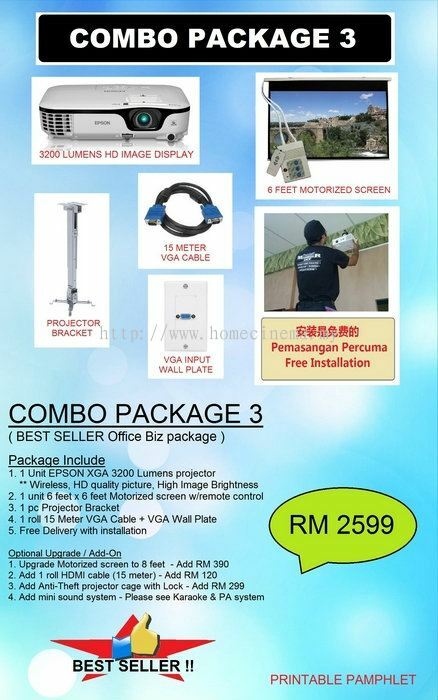 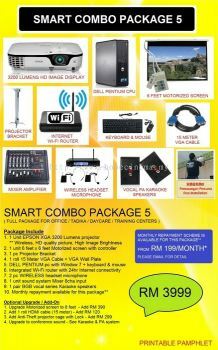 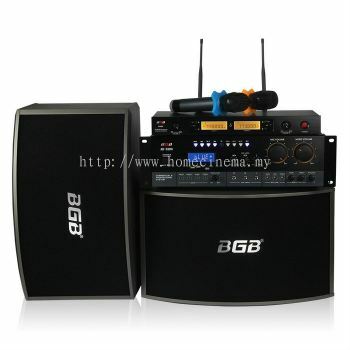 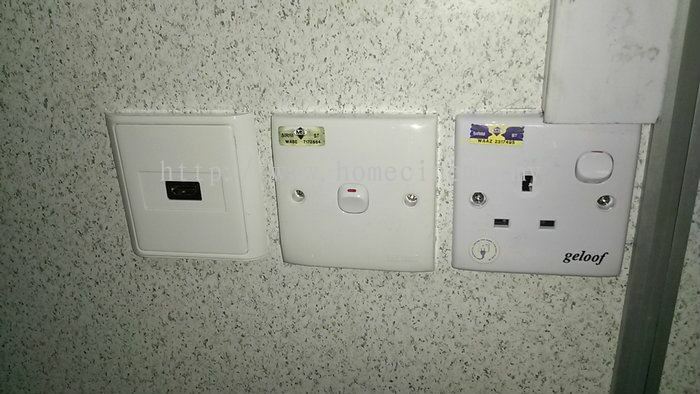 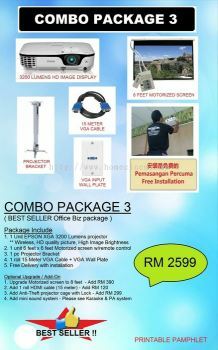 Feel Free to browse through the bestselling ALL-IN-ONE COMBO PACKAGE solution for your Home or office. 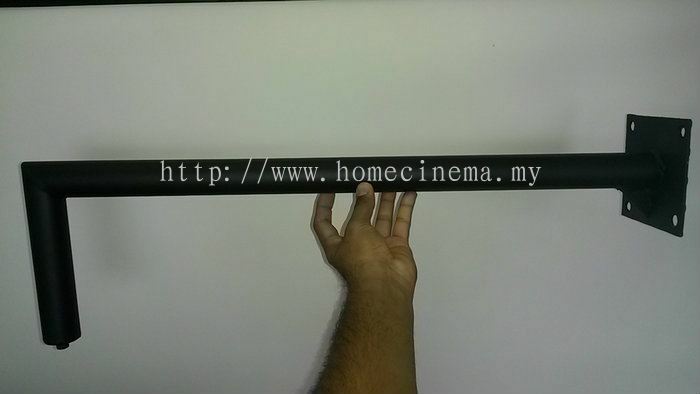 Fill up the form and email to us for any question. 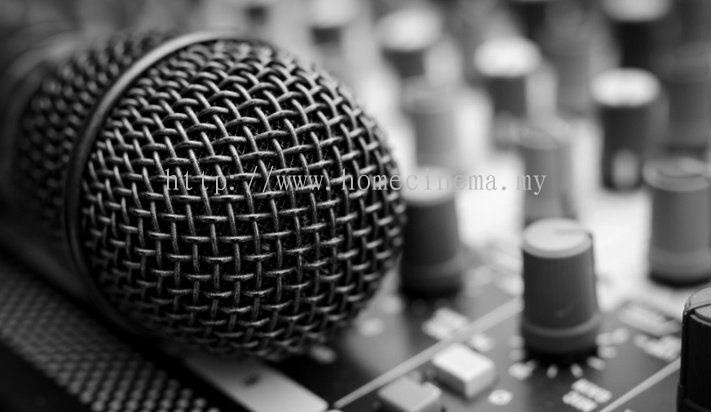 We love to hear from you soonest." Monster DIY Trading Updated Company Profile — Topbar Banner.